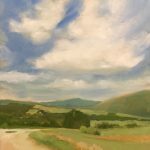 Alexia Scott is a prize-winning oil painter with an MFA in painting from The George Washington University. 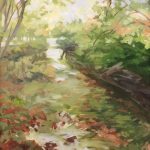 She has been an art instructor in the Washington area for 20 years, teaching at Georgetown University, Marymount University, and her studio in Falls Church. 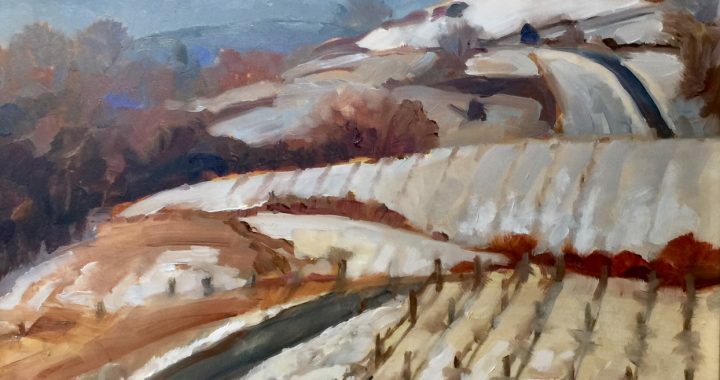 Her work was featured in the February/March 2016 Plein Air Salon sponsored by Plein Air Magazine and has been exhibited at numerous galleries in the metropolitan DC area as well as at galleries in New York City and California. 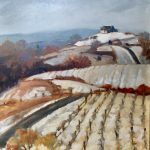 Posted in Past Classes and tagged 2018, 2019.